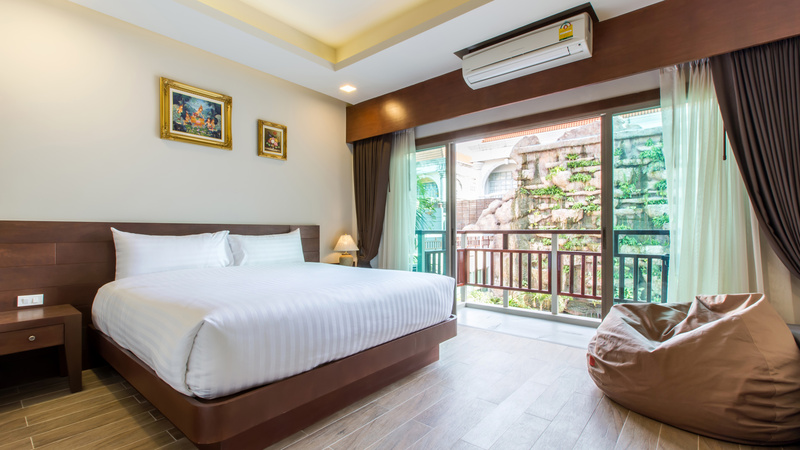 The freshest addition to the Pattaya skyline, The Agate Pattaya Boutique Resort, is just one and a half hour’s drive from Bangkok’s Suvarnabhumi Airport and 10 minutes from busy Pattaya City. 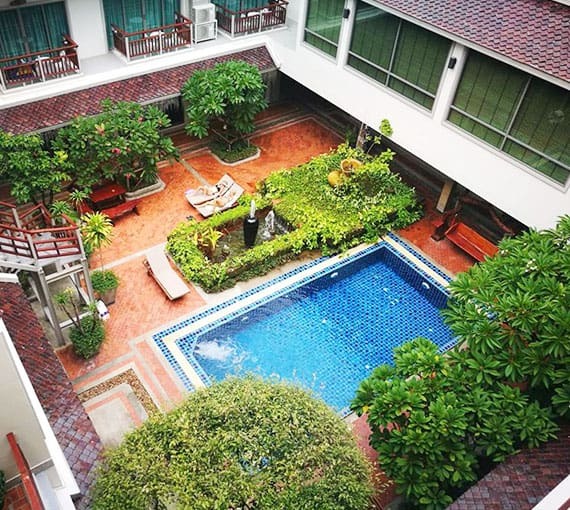 It is luxuriously designed and located only 300 metres from Jomtien Beach in “Super Town”, a well-known entertainment area. 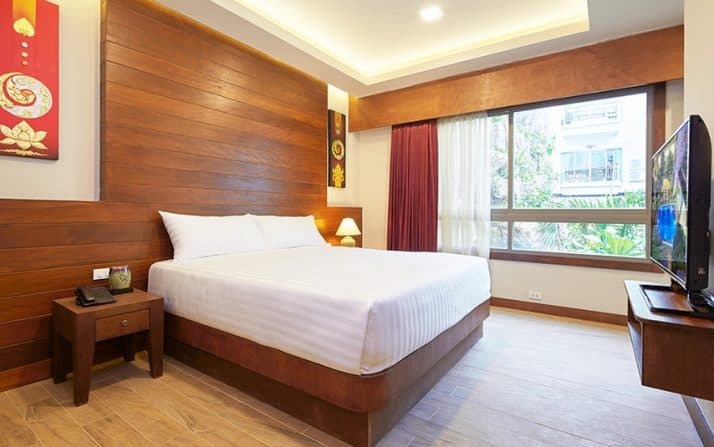 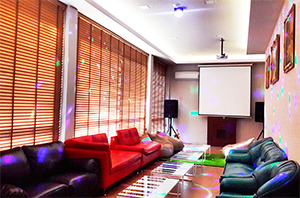 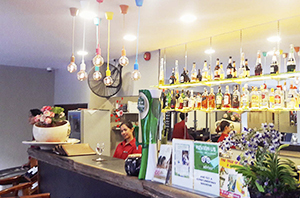 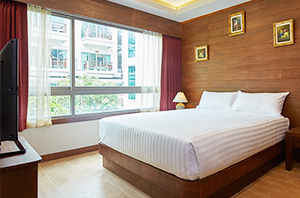 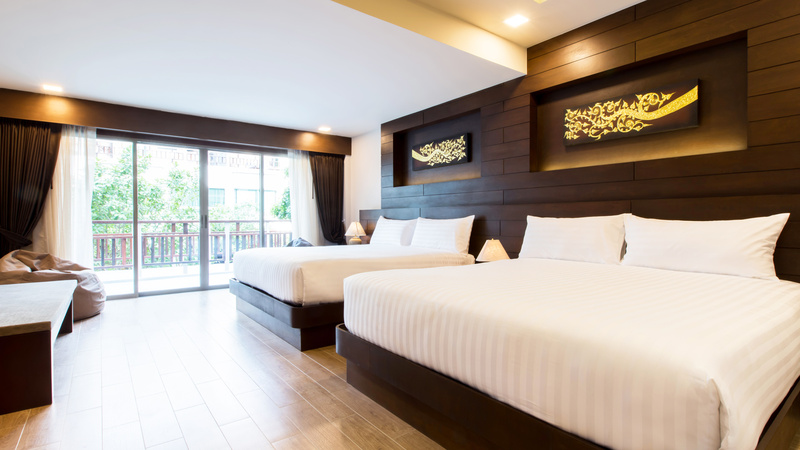 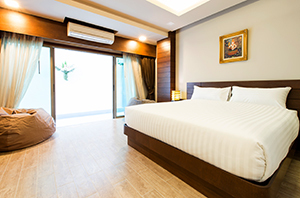 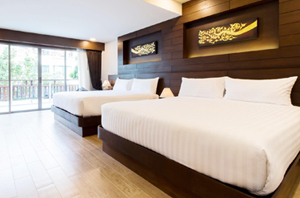 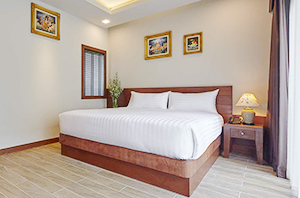 The Agate Pattaya Boutique resort offers 71 rooms and suites which are perfect for everyone – whether for a short or long stay or for business or pleasure, guests can have 5 different types of accommodations. 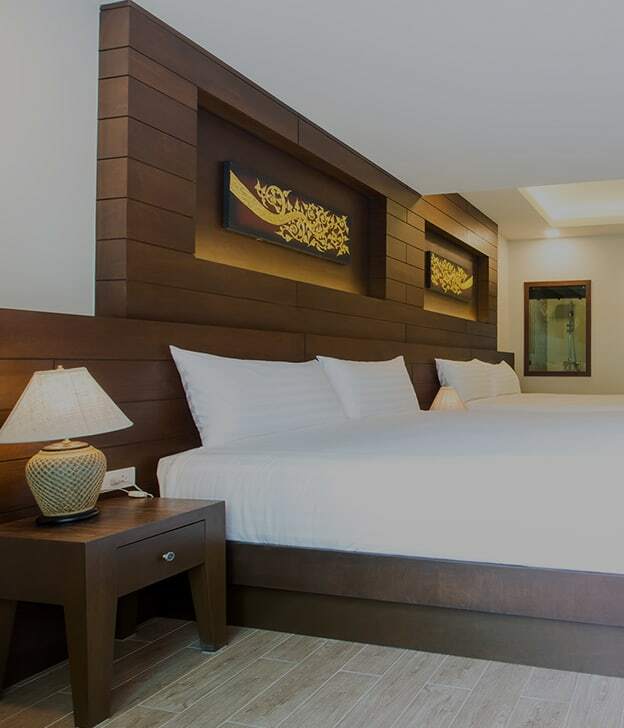 Each room is tastefully decorated in contemporary Thai style and equipped with everything you would expect from a guest-friendly resort. 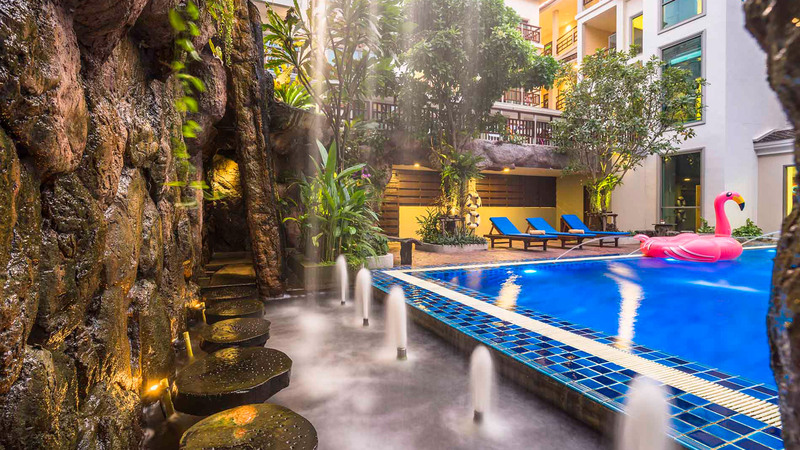 Highly ideal for active holiday makers and for those who love the night scene, The Agate Pattaya Boutique Resort is perfect for an unforgettable action-packed beach holiday! 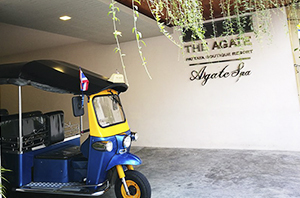 Located Discover the ultimate spa experience setting at The Agate Pattaya Boutique Resort The Agate Spa consists of 7 treatments: 4 spacious treatment rooms with bath tub and steam room perfect for your overall wellness. 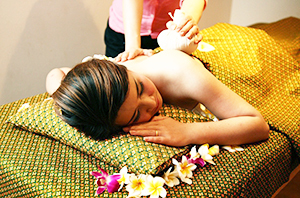 3 treatment rooms dedicated to helping make you feel better with Traditional Thai Massage and reflexology massage. 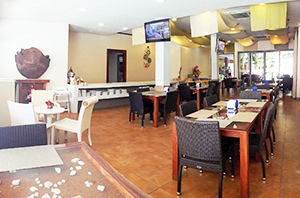 Open daily : 11.00-22.00 hrs.